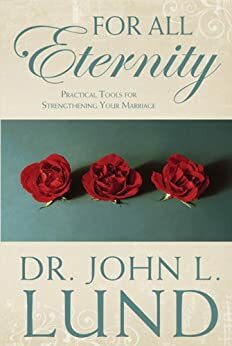 Summary: In a marriage guide book tailored to the Latter-Day Saints, Lund shares the differences found in a marriage and recommends ways to create common ground. In particular his book circles around his defintion of Love Languages that we seek acceptance, affection and appreciation through either physical touch, verbally or visually (different from the 5 Love Languages). He is practical in how to learn your love language and style, while then being able to communicate that language and other languages to a spouse.